The long time camera shop has succumb to age of digital pictures. 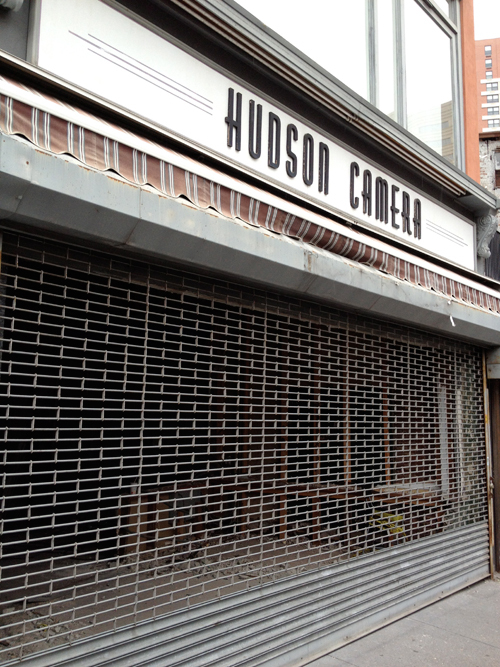 The owner intends to open a new shop somewhere downtown, but not in the former space on Newark Avenue. The retail space is in a prime location a half block from the Grove Street PATH. The interior has been completely gutted and the front is missing a wall. A sports bar is rumored to be planned for the space.